Elayne Haskell Roberts died peacefully on January 21, 2019, in South Ogden Utah at the age of 91. 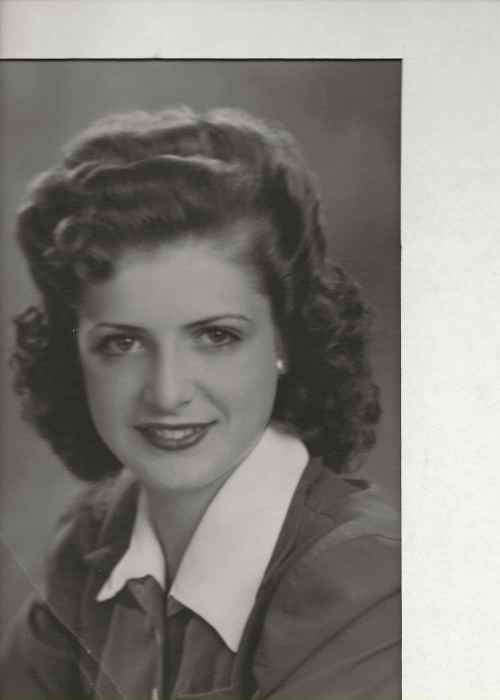 Elayne was born on July 15, 1927, in Malad, Idaho to Cecil Edward Haskell and Amelia Goddard Haskell. She married George Garmire on November 4, 1946. They were blessed with two daughters, Tamara and Kristine, and a son, Douglas George. Tamara died shortly after her birth. Elayne and George were later divorced. Elayne married Scott Roberts (her “Knight in Shining Armor”) on May 27, 1967, and also embraced his son, Bruce, and daughter, Shauna. In 1970, at the ages of 43, Elayne and Scott had a daughter, Patricia. Instead of preparing for retirement and a life of golfing and travel, they started over as parents while also becoming new grandparents. Elayne loved babies so it was a wonderful time for her. Weekends were filled with slumber parties and spoiling the children with marvelous treats of homemade buttered popcorn, chocolate milkshakes, colored marshmallows, chocolate chips, Mickey Mouse pancakes, and pancakes made with each child’s initial. She even allowed them to take turns sliding down the stairs in an old plastic bathtub. Birthdays meant a special one-on-one lunch and shopping spree with Grandma. Holidays were her specialty. There were decorations and treats abound. April Fool’s Day was a day to be feared in Elayne’s home. She always kept her family guessing by replacing the sugar bowl with salt, short-sheeting the beds, and sewing up the sleeves and legs of pajamas. Her family was her number one priority. She never missed a sporting event, musical performance, or play. Elayne spent her life in service to those she loved, always putting their needs before her own, including baby-sitting her grand-dogs. Elayne loved to be surrounded by beauty: flowers, sunsets, birds, fresh snow. Her house was always immaculate, and she was dressed to the nines with every hair in place. She also did an excellent job of keeping everyone else’s hair in place during her years as a cosmetologist at Don’s Hair Salon. 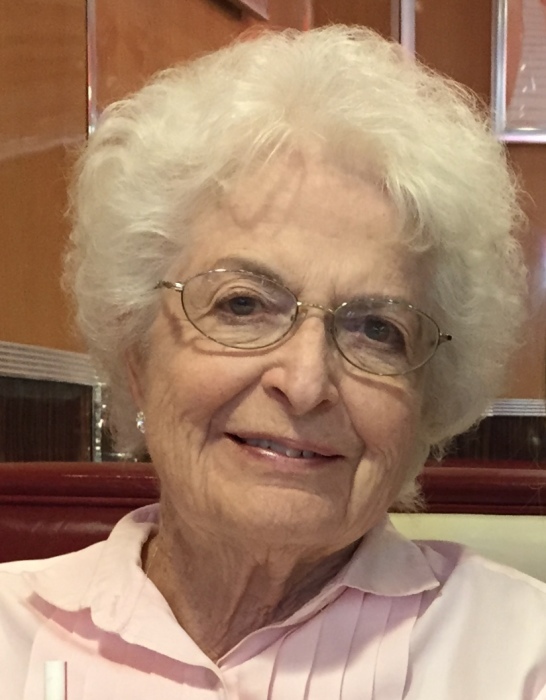 Elayne enjoyed many years of close friendships with ladies from her bridge and sewing clubs. She loved sports and was a fierce competitor on the golf course. She and her sister, Nedra, were avid Jazz fans who could be heard hooting and hollering throughout every game. She cherished her time playing cards with family members and her daughter’s mother-in-law, Pat Dirks, right up until her final days. Elayne and Scott were members at the Ogden Golf and Country Club for 20 years. It was their home away from home where they shared many happy moments on and off the course with several close friends. Elayne is survived by her son Bruce (Susan) Roberts of Salt Lake City, daughter Kristine Garmire of South Ogden, son Doug (Cynthia) Garmire of South Ogden, daughter Tricia (Dave) Dirks of South Ogden, eight grandchildren, 20 great-grandchildren, four grand-dogs, and one great-grand-dog. She is preceded in death by her husband, her parents, two brothers, two sisters, a daughter, and a step-daughter. A celebration of Elayne’s life will be held by her children at 1:00 pm on Saturday, February 2, 2019, at the Ogden Golf & Country Club.